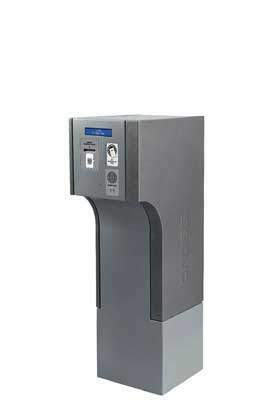 Advance Access is a leading provider of cost-effective, technologically advanced automatic car park payment systems to local authorities and private operators. 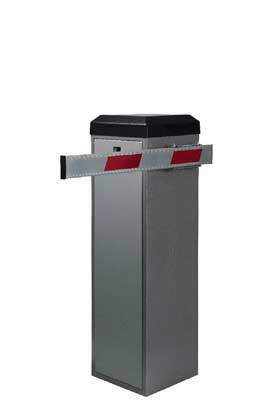 Advance Access supplies, install and maintain total car park systems which include entry stations, exit/payment stations, cashier terminals and fully integrated management and communication systems. We offer comprehensive advice starting with the concept stage of your car park payment system right up to a full turnkey solution. We focus particularly on car park payment systems. The result is a revenue car park that ticks all the boxes for a successful business. As you would expect, we provide full back up support and maintenance for the entire life time of your car park system and installation. 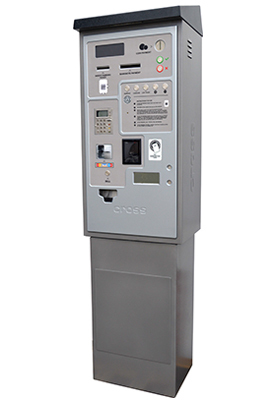 Car park system components including the exit payment stations work fully autonomously or as part of an integrated network. Tickets and different payment cards in ISO standard are accepted through a single slot to guarantee ease of use. Parking fees are calculated automatically in line with your individual tariffs. Payments are by cash, credit, debit, value and city cards, or electronic purse – you have all the payment system options. 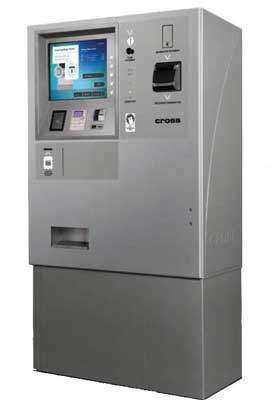 Each payment station can serve one or several car parks with different rate structures. 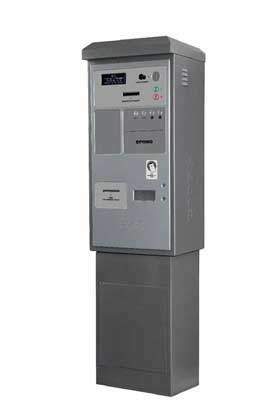 The capacity of a typical Advance Systems car park exit payment station is up to 350 payments per hour.